LEARN how to expand your coaching knowledge, skills and philosophies. DEVELOP your coaching style and your program to enhance your experience. 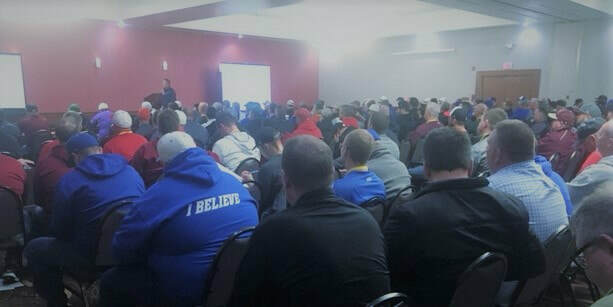 CONNECT with coaches at all levels of the sport. 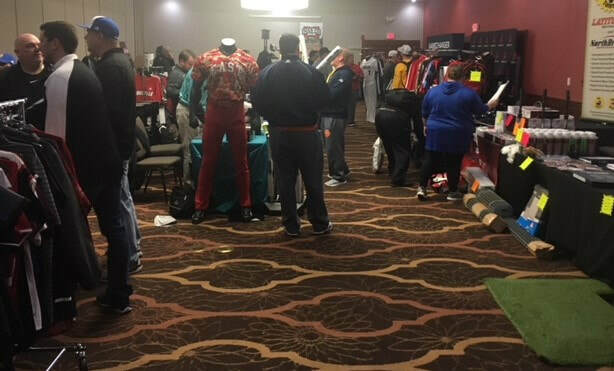 Network with more than 400 coaches at the annual KHSBCA Convention. Gain recognition through nominating your program or players for major awards, including All-State, All-Region, Mr. Baseball. 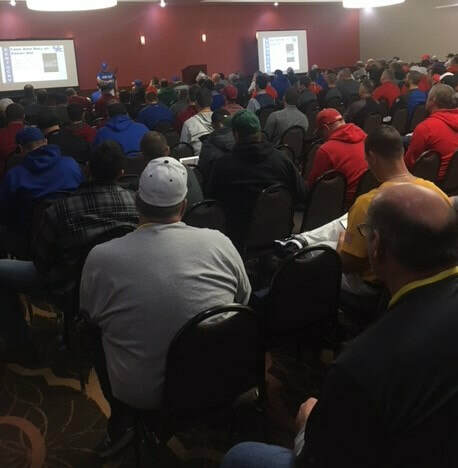 Get KHSAA Rules Clinic credit for the 2019 season. 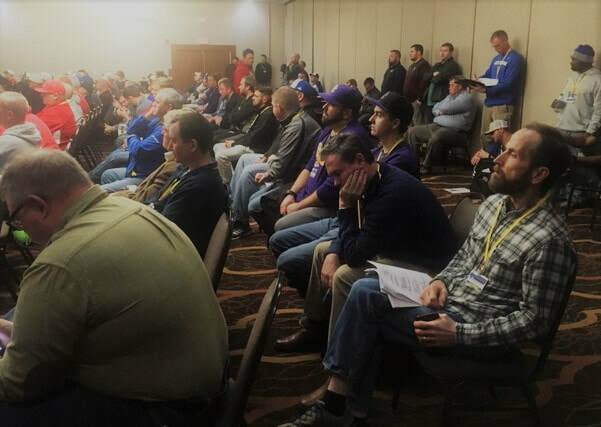 Cost-Membership Dues $99 + $50 for each coach attending. Coaching the Whole Person, with a focus on how to have a positive impact on your players! Basic Training fro the High School Baseball Athlete: The must have's in a training program. Winning Practice: Routines, Expectations and Activation for Daily Success.